Cesar is a writer and contributor for 3kingsboxing.com. Farmer vs Tennyson Next; Signs Deal With DAZN! 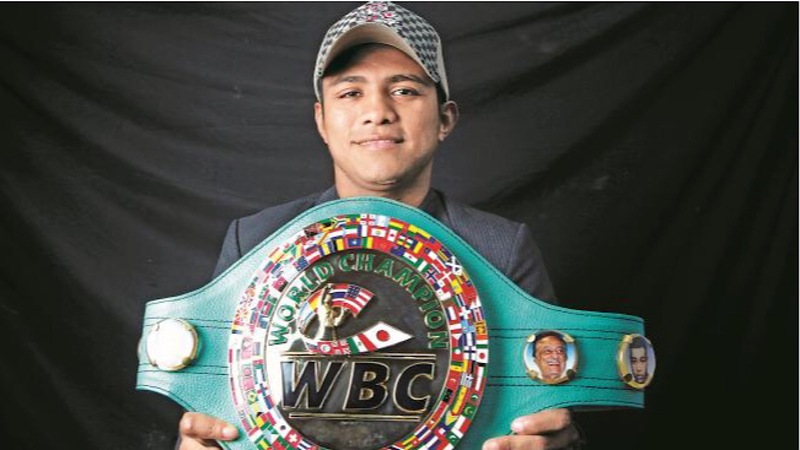 Can Chocolatito Return to Form? Expect Fireworks in O’Sullivan vs Lemieux!